Happy 1st Anniversary, Final Fantasy XV! On November 29, we are celebrating the first anniversary of Final Fantasy XV. It’s a great moment to discuss about the past and the future of the game. 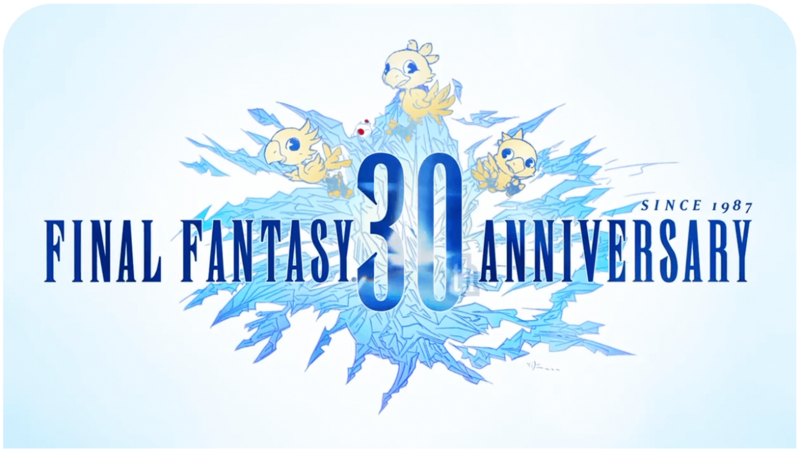 Today, Square Enix will be airing a special “last” Active Time Report, featuring director Hajime Tabata, marketing manager Akio Ofuji and others. During the event, they will be discussing about the roadmap for the future updates, survey results, Comrades multiplayer expansion and the upcoming Episode Ignis. ( Out on Dec 13, 2018). As part of celebration, you can expect other surprises as well.